This week brought yet more disappointing results for Twitter. The past six months have been turbulent for the social media platform. In its latest round of quarterly results, it reported a net loss of US$90m for the last three months of 2015. Its share price has dropped to US$14,98 — the lowest level since its listing almost two years ago. In its latest, fourth quarter earnings conference call, which was broadcast live through Periscope, the firm delivered on revenues (total revenue reached $2,2bn for the year, up by 58% from 2014). But, and most importantly for investors, Twitter showed no user growth compared to the previous quarter. And, its monthly active users excluding SMS-only users — who don’t really count — were down to 305m from 307m in the previous quarter. User growth has been a recurring issue for Twitter. In November 2013, the firm started trading at $26/share, which immediately jumped to $45,10 the the day of its listing due to high investor demand; there was a lot of excitement back then. A year later, investors became wary and many cut their holdings, doubting whether Twitter could actually become mainstream, like Facebook. Then in 2015 there were further questions about user growth and engagement. Now, the question remains about whether Twitter is actually effective at getting regular people to join in. The slowdown of monthly average users in its latest earnings report will only fuel these concerns. Historically, Q4 has been a slow quarter for Twitter and the hope will be that in 2016 the US elections and the Rio Olympics will be two major events that will help push its active users up. Twitter has tried to deliver a number of new innovations, but they need to be less confusing for core users and attractive enough for new ones. The latest roll-out of a new algorithmic timeline that brings the tweets users are “most likely to care about” to the top of their feed, was met with furious reactions from users. 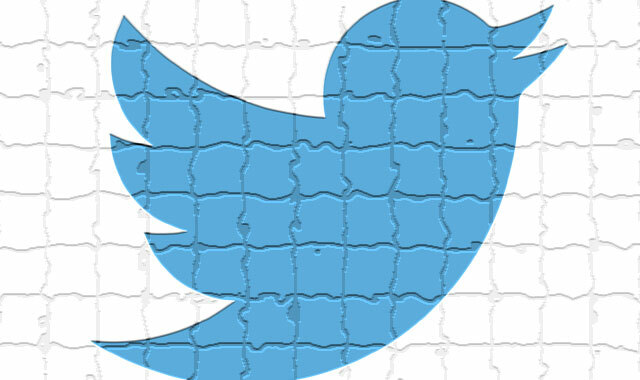 The hashtag #RIPTwitter emerged, forcing a response from Dorsey. Yet, in these moments, when innovations are introduced, backlash from users should be expected. It is something Facebook encountered with its numerous changes to its site. The question is whether, in the long-term, the experience will become less confusing for established users and more appealing for new ones — so there may be a time when Twitter needs to ignore its users. For 2016, Twitter set out five priorities: refine its core service; investing in its live streaming video service; expanding its reach through creators and influencers; improving safety; and investing in developers to ensure the best service. Although users are not mentioned explicitly, they are at the core of each one of these five priorities. On safety, for example, Twitter recently launched a safety council to curb harassment and abuse on the site that will roll out in 2016. This is crucial if Twitter is to appeal to a wider audience and keep its users happy. To make it happen, Twitter is starting to better connect its multiple products into a single experience — for example users can now drop Periscope on their Twitter timeline — when big events occur. This, in turn, will make it a more appealing option for advertisers.